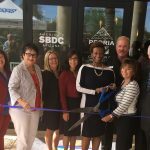 The Peoria City Council approved a partnership with the Arizona Small Business Development Center (AZSBDC) (part of the Maricopa County Community College System). 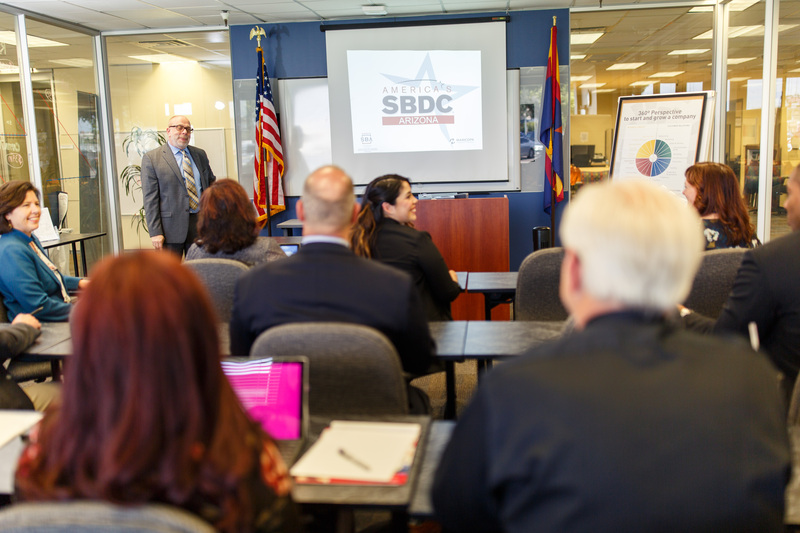 The AZSBDC provides a number of valuable services to business, including onsite one-on-one counseling for business owners, networking opportunities, educational workshops, and virtual counseling. 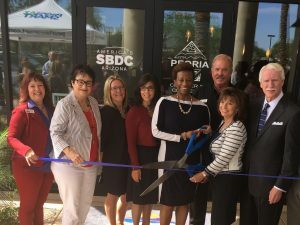 The AZSBDC provides high quality, one-on-one counseling, resource assistance and training to preserve and create small business jobs and revenue, and facilitates capital formation. The SBDC provides no cost one on one business counseling and support for small businesses in Peoria. Read the Full Press Release Here. Contact the Peoria Partnership Coordinator, Michael Cohen, to schedule business counseling at our Peoria office. Located in a suite outside the Huntington University Building south of the Harkins in P83. Co-Located with the Peoria Chamber of Commerce. 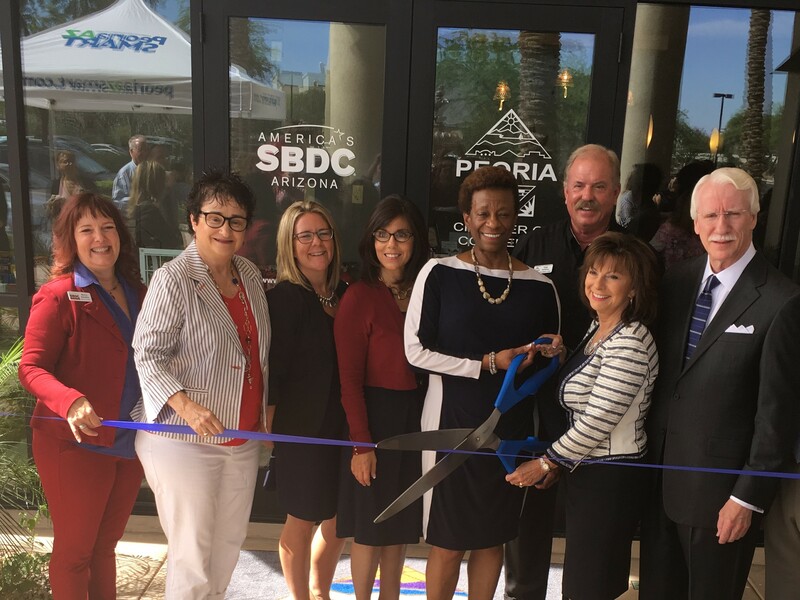 The Maricopa Small Business Development Center (SBDC) is partially funded by the U.S. Small Business Administration (SBA). SBA funding is not an endorsement of any products, opinions or services. All SBA-funded programs are extended to public on a non-discriminatory basis.